The Smart water purifier features an innovative four-step filter system. It has been designed for installation in kitchens to purify polluted tap water and provide clean drinking water. The design of the display and interface focuses on intuitive ease of use so that users may obtain information – more easily, exactly and quickly – about the precise temperature and amount of clean water. 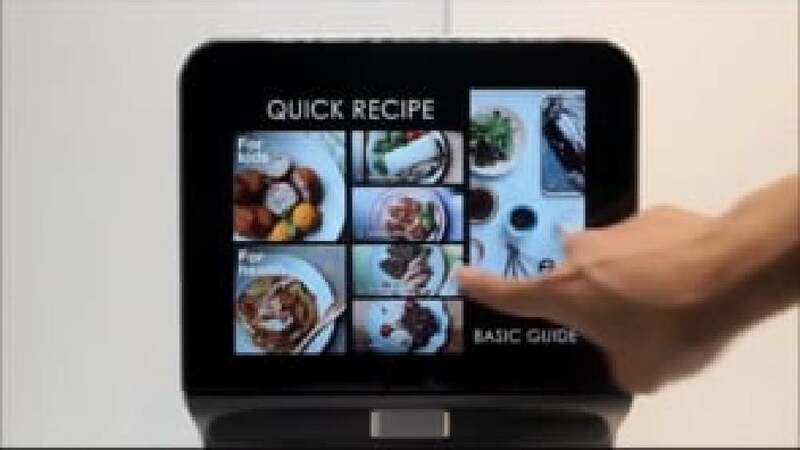 In addition, frequently used buttons are larger, and the purifier provides other useful information in the kitchen, such as quick recipes, the time of day and the weather.